The “Always On Video Portal” app Perch has just been updated to version 4.0 with a significant change that effectively differentiates its use on iPhone and iPad. So named for its optimized use on iOS devices mounted on walls or stands, Perch lets you and your coworkers set up video portals that, unlike video conferencing software, are always on. The app's portals are ambient as well, with the microphone activated only when the app detects a face in the video window. 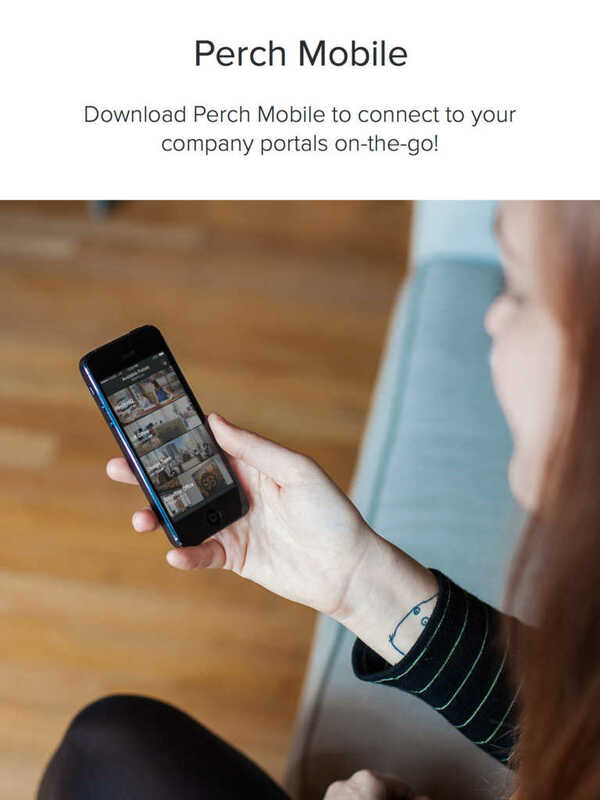 Perch has been streamlined to focus only on Portal-to-Portal connections within your company. We insist on providing the best experience possible, that’s why we now only allow Portals to be created on iPads. However, you can still use your iPhone to pop-in to Portals when you are on-the-go! For security reasons, Perch requires you to use your verified work email address when creating or connecting to portals in your company network. 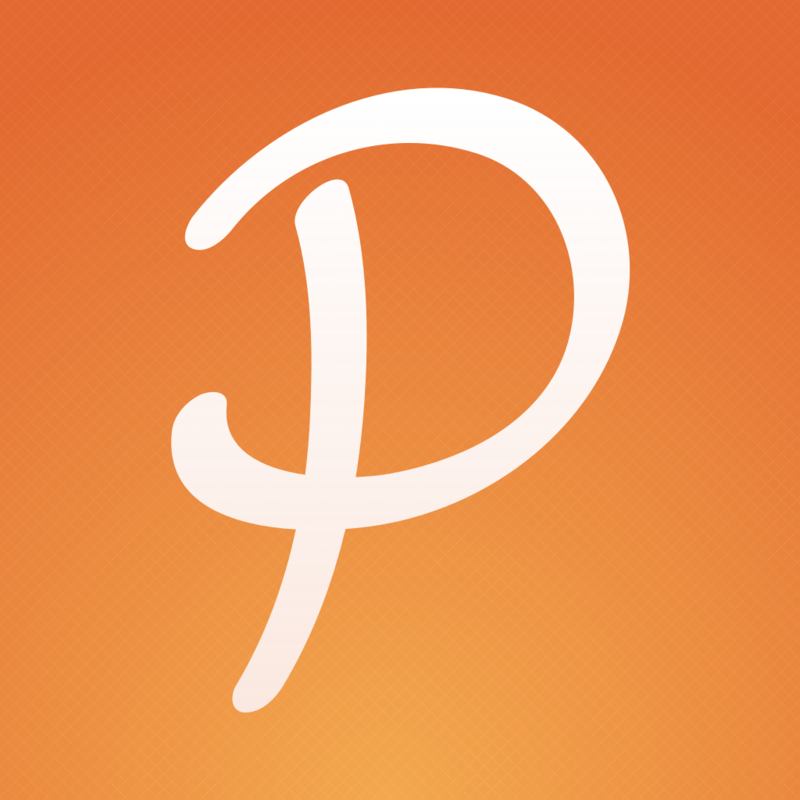 The new version of Perch is available now on the App Store for free. The app is optimized for iPhone 4S, iPhone 5, iPhone 5c, iPhone 5s, iPad 2, third-generation iPad, fourth-generation iPad, iPad Air, iPad mini, and iPad mini with Retina display.